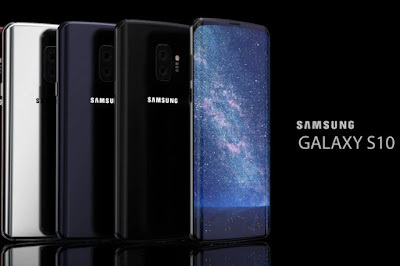 Home » Galaxy S10 features , Galaxy S10 launch , Galaxy S10 price , Galaxy S10 release , Galaxy S10 review , Galaxy S10 specs , Latest Gadgets , Samsung smartphones , Smartphones » Samsung Galaxy S10 launches? We recently came across about the upcoming Samsung Galaxy S10 and S10 Plus smartphones rumors and leaks. This is going to be real anytime soon as the brand is teasing about these gadgets. Samsung may launch four smartphones viz. Infinity-U, Infinity-V, Infinity-O and New Infinity smartphones' series. They are killer in looks and hopefully some of the best mobile phones in 2018. 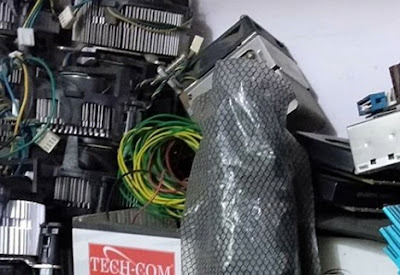 We got some leak images of these mobile phones as well. Galaxy S10 Infinity-U, Infinity-V, Infinity-O and New Infinity smartphones' may launch with the latest Exynos 9820 processor and paired with 4GB and 6GB RAM variants. Samsung Foldable smartphone also on the way. The Galaxy S10 cell phone might be launched with Punch hole selfie camera, In-display fingerprint sensor. We would cover Samsung Galaxy S10 features and specs detail soon. As of now what we came to know is that these gadgets might be coming with three rear cameras as well. The brand might showcase Galaxy S10 series in CES2019 hopefully. These phones could come with the latest Android Pie operating system too. If you are looking for Samsung Galaxy S10 specs, features, price plus launch detail then stay tuned and we would publish them over here.